Just Reduced and Rarely available. 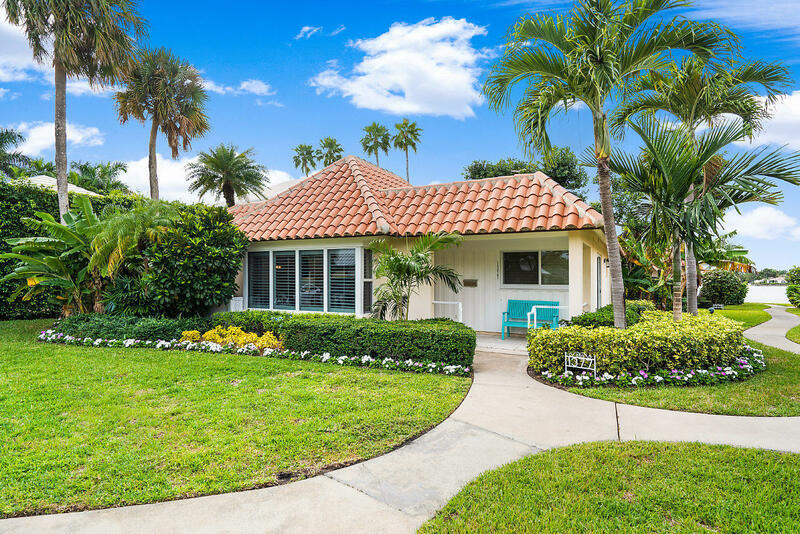 Manalapan Island Bungalow. Steps from the Intracoastal, this 2 bedroom, 2 bath home features vaulted ceilings, updates and a private patio. Residents of Manalapan enjoy a private free membership to The La Coquille Club as well as use of all facilities at Eau Palm Beach Resort and Spa. Totally Modern, 2 deeded parking spots.